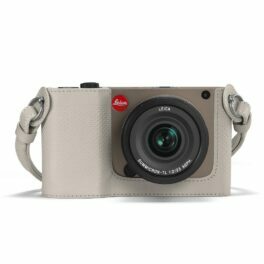 Created to celebrate ONA and Leica’s shared commitment to crafting exceptional products for photographers, the Bowery for Leica is designed to fit Leica’s legendary M-System as well as Leica Q, T, X, and SL cameras. 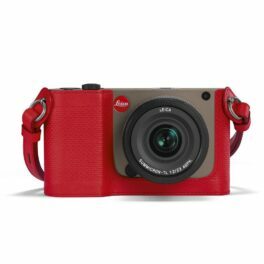 The Bowery for Leica features full-grain Italian leather, solid brass hardware, as well as a custom interior and exterior accents in Leica’s signature red. 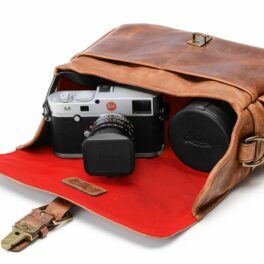 Featuring five exterior pockets for personal items and an interior padded with closed-cell foam, this special edition bag can carry one Leica camera as well as one or two extra lenses. 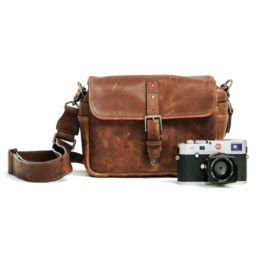 Thanks to a detachable shoulder strap, the Bowery for Leica can be used as a stand-alone camera bag or as an insert to protect your Leica gear in a larger bag. 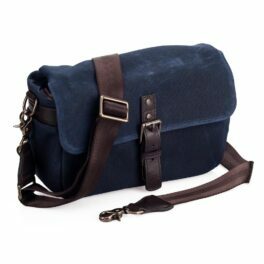 Artisan & Artist* now offers a new line of bag. 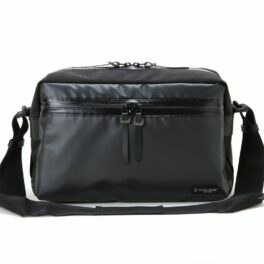 The ACAM-7100 bag will fit a small camera system. 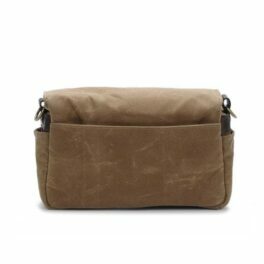 The outer shell is made of soft canvas with leather accents and a pocket on the back. 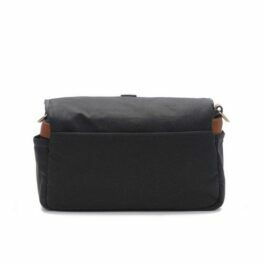 The front flap covers the main compartment and also two smaller pockets. 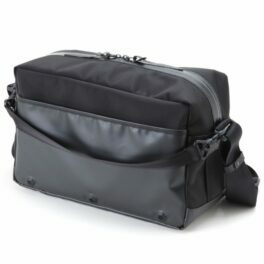 The bottom of the bag has a zipper, that when open, increases the cargo capacity. 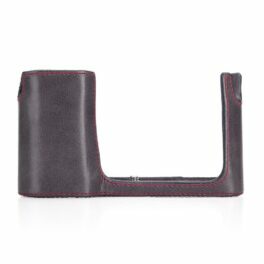 Inside the case is lined with satin material with a plush lined, removable, padded divider. There is even a small divided section that can hold a smaller tablet. 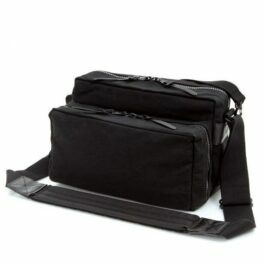 The front flap uses Velcro and a plastic buckle to secure your items. 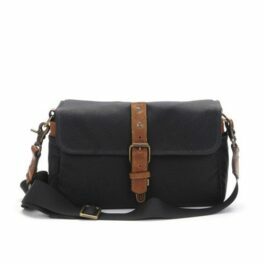 All is carried with a soft cotton adjustable shoulder strap. 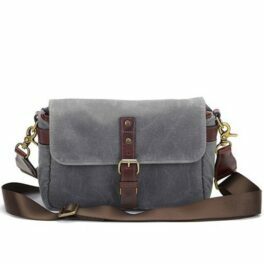 The holster in stone-grey nappa provides optimum protection. And outstanding flexibility. 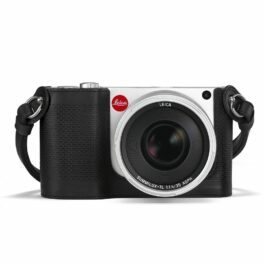 It nestles flat against your body, offers fast and convenient access to your Leica T and comes complete with a patented multi-angle connector and a rip-resistant adjustable belt. Perfectly matched. Over your T-shirt in the summer. Over your quilted jacket in the winter. 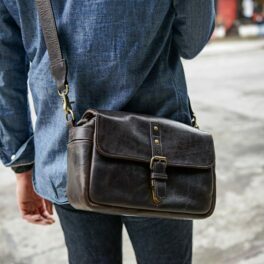 Thanks to a safety tab, your camera always stays firmly in the holster, even when you’re moving fast. 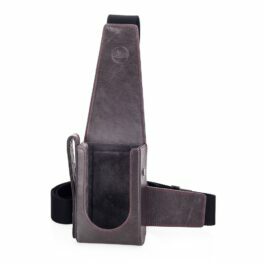 The leather holster is as classic as it is timeless. Trendsetting and modern. 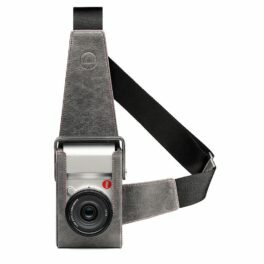 A camera protector that stands out. With its elegance. And class. Splendid in look and feel. 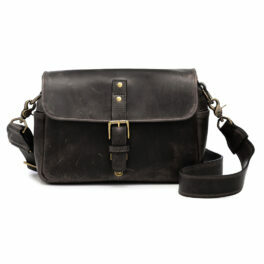 Soft, supple and organically tanned leather finish. 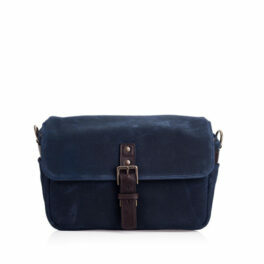 In a structured marbled finish with red contrast stitching. 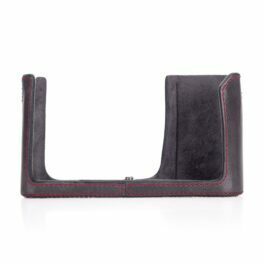 A result of our collaboration with AUDI Design, combined with the most discerning requirements in design, materials and functionality. 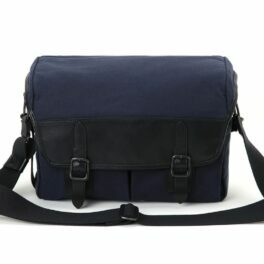 This sporty and sleek looking shoulder-type camera bag features a water-resistant exterior. 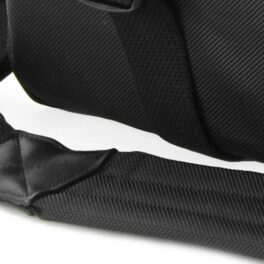 The high-density nylon and waterproof zippers deflect light, water and dust, providing extra protection for your equipment. 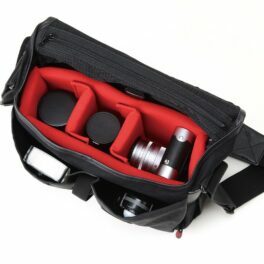 The bag can hold camera and up to two lenses. 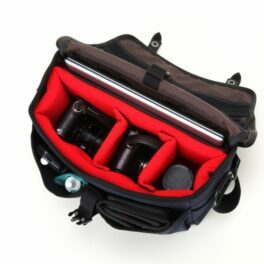 You can simply put the whole set of camera into the partition directly without detaching the parts. 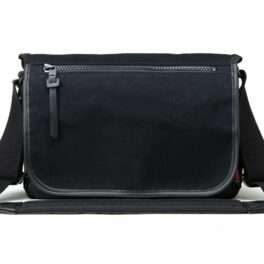 The zipped front pocket gives space for storing accessories and personal items. Plastic drain buttons are attached to the lower part of the back pocket to act as a scupper when rainwater collects. 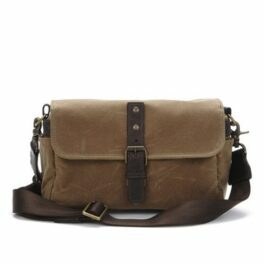 Remove the inner case to transform this bag into a casual bag for everyday use.